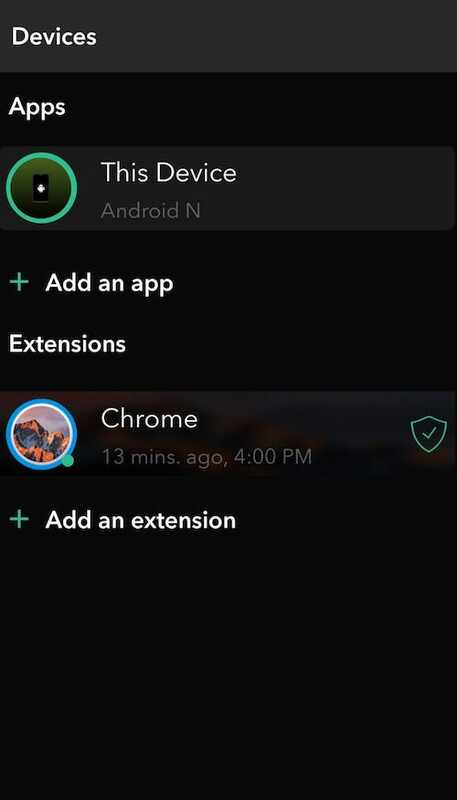 Install the Myki Browser Extension on the browser of your choice. After downloading the Myki Browser Extension, a grey owl will show on the side of your toolbar. 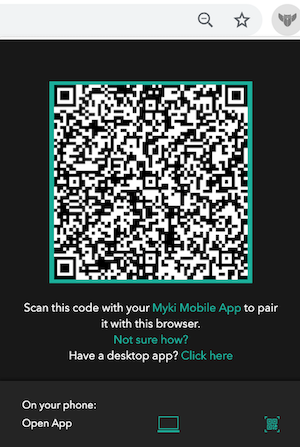 Now that the Myki owl has become green, you have successfully paired your Myki app to the extension!